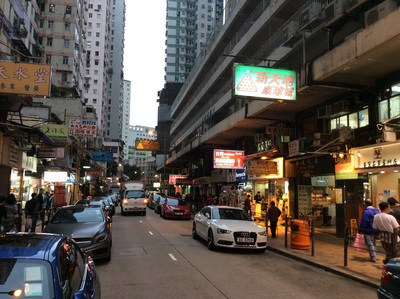 hau Kei Wan is a historical section on the Eastern side of Hong Kong Island. Hong Kong's tourism websites lists a few temples and churches in the area, although the main attraction is the Museum of Naval Defense and the busy street market. If you combine these attractions with an Americano at Captain Coffee and a claypot rice dinner at Siu Wah Kitchen in the Aldrich Bay Cooked Food Centre you can make a nice three - four hour late afternoon to the area. The Hong Kong Museum of Naval Defense presents a concise story of Hong Kong's naval history. The museum is housed in a former fort that has batteries to protect Victoria Harbor from intruders. Unfortunately the fort didn't work to stop the English or 100 years later the Japanese. The Museum starts with the history of the British navy's first appearance, then moves to the downfall of the Ming dynasty which coincided with the First Sino-Japanese war - which was fought up in the Bohai Sea area. There's a section dedicated to The Volunteers, an all volunteer defense team created when the British fleets left to attack Russia during the Crimea War. On the second floor of the museum, a ten minute video does a great job outlining the major stages of naval advancements from the first ironclad boats, which lead to stronger cannons, which lead to battleships, and eventually to rockets with nuclear warheads. There's a road that leads from the Museum's exhibit area back down to the main entrance - it passes a few more batteries and armaments. The entrance fee is $10HKD and hours are typically 10-5. 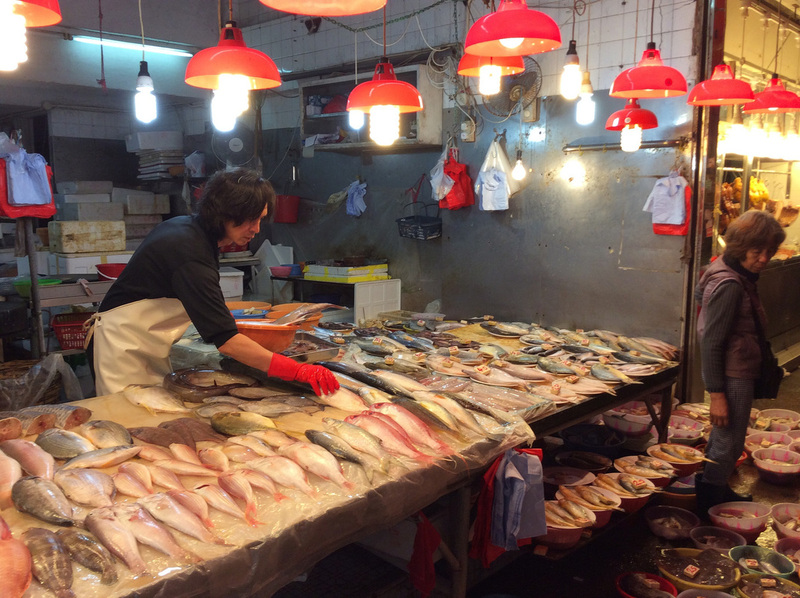 It's about a ten minute walk from the MTR Station. Shau Kei Wan also has a lively market street - it's not long, only a single block but is always busy before dinner time. On Lee Noodles is a famous restaurant on Shau Kei Wan's main street and farther away is Captain Coffee - a good place to kill time between the Naval Defense Museum and dinner at Siu Wah Kitchen. 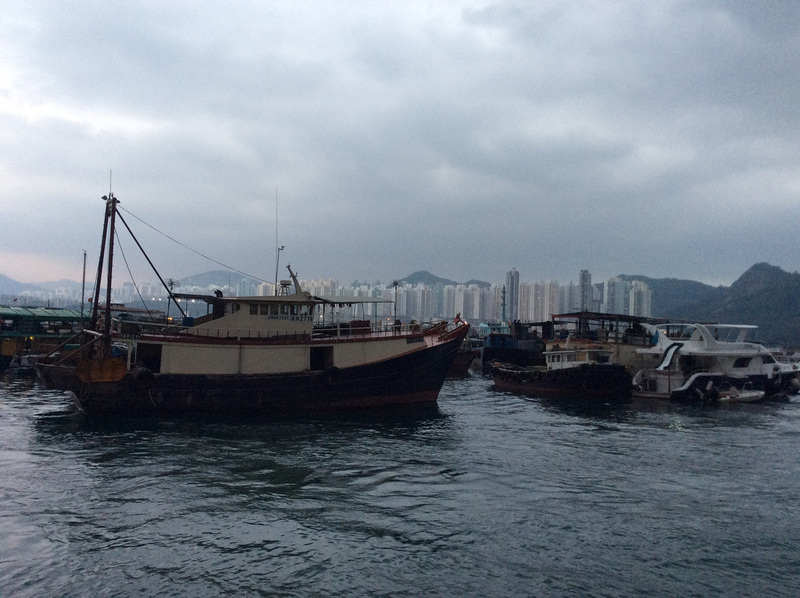 Shau Kei Wan also has a large typhoon shelter area with hundreds of boats docked. 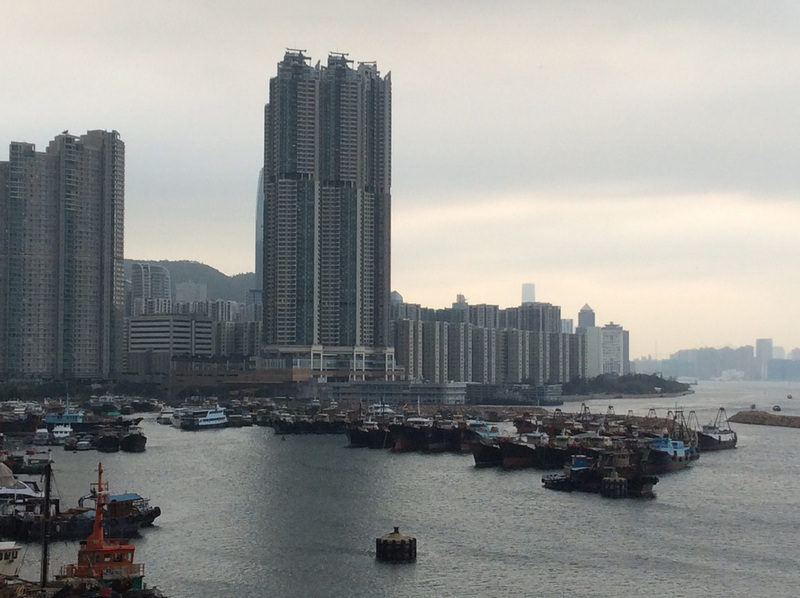 You can walk along the promenade from here all the way up to Quarry Bay. For additional Shau Kei Wan photos see FLIKR ALBUM.